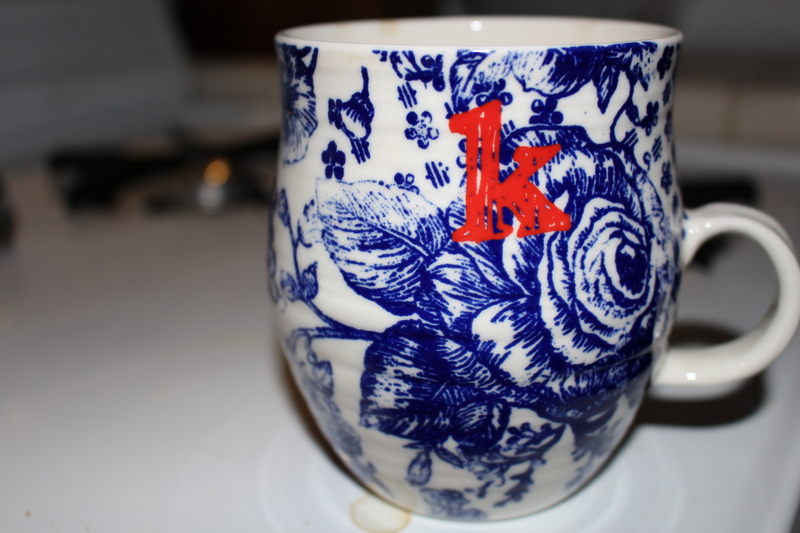 Tea, magazines, and nail polish are the perfect ingredients for a girls nights in. I try to use my nights in to unplug from the world, and that means no computer, phone, or television. It’s incredibly hard the first time you do it, but eventually you get used to it. It helps after a bad day, or just a long week. Pulling yourself away from social networks alone will do wonders for you! One thing I look forward to each year are the after Christmas make-up sales. For those of us on a budget it’s nice to be able to restock or try new items without putting a dent in your bank account. I went to Nordstrom Rack to pick up more of the Ivory NYX Stay Matte Not Flat Powder Foundation because it’s quite possibly the only one that actually matches my skin tone. 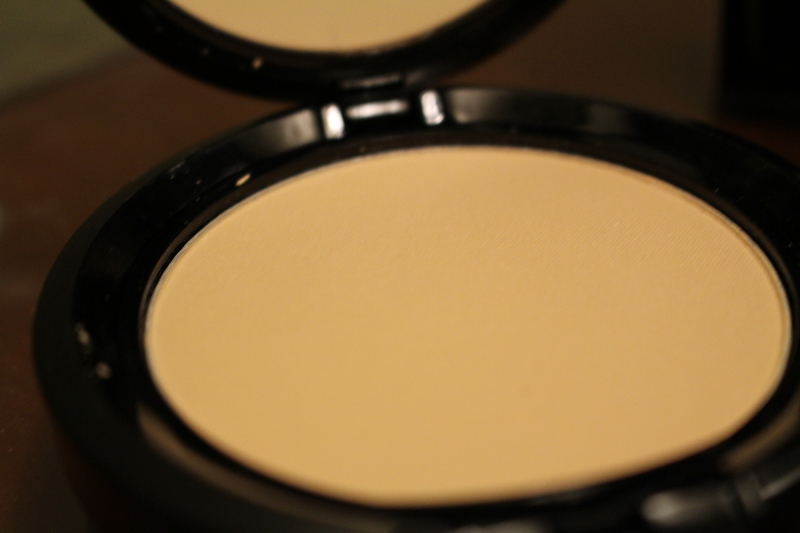 It blends well and keeps it consistency better than most powders I have used in the past (and believe me, I have used a LOT of powders). I also found a few new items I’m going to be trying out (see below!). The first was this cute Stila Cosmetics eye shadow set, meant as a christmas stocking stuffer now on clearance. 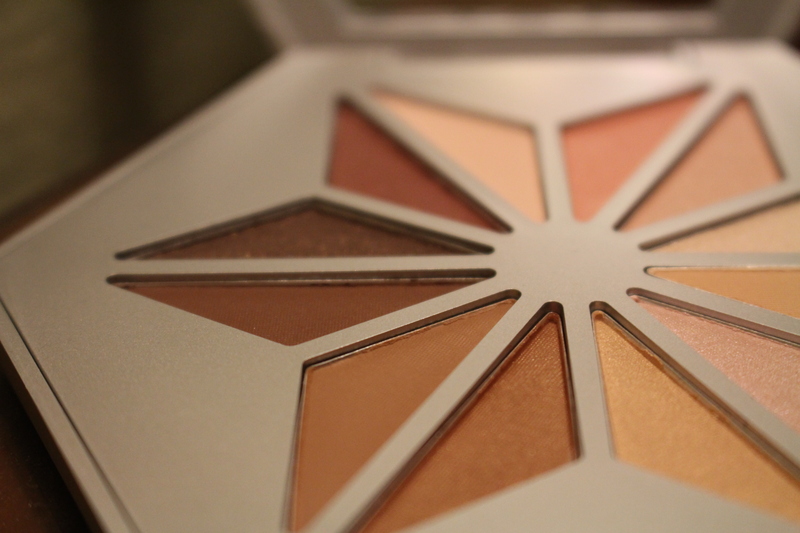 I’ve never tried Stila cosmetics eye shadows before so I figured it was as good a time as any to give it a go. So far I’ve been pleased with them but it’s only been a few days. 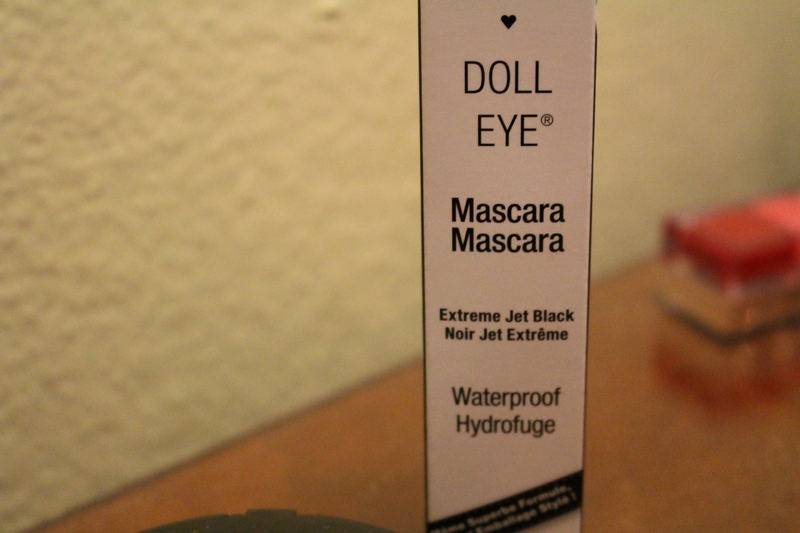 The second item was the NYX waterproof mascara, I needed a new mascara, and frankly I’ve got no brand loyalty for my mascaras so I figured it was worth trying out. I actually haven’t had a chance to use it yet, but I will update you on how it works out! 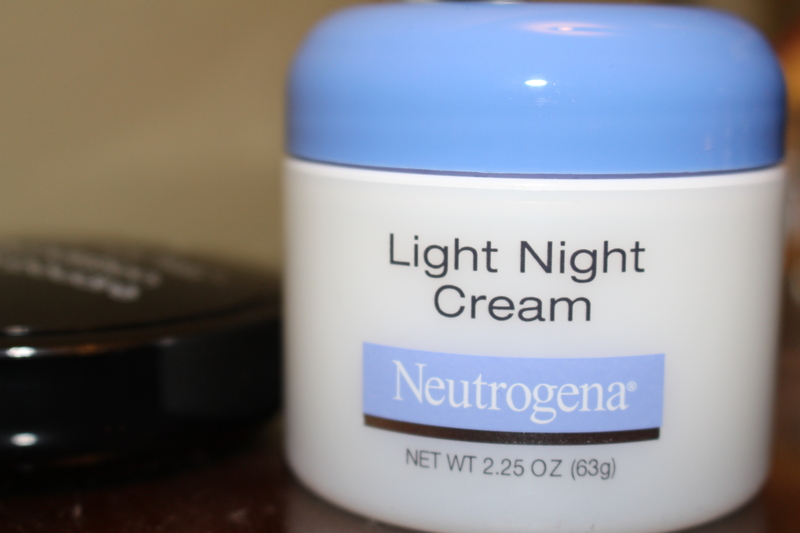 The next item I picked up the Light Night Cream from Neutrogena. I’ve been using a lot of face masks and astringent on my face in the last few weeks, trying to find one that actually works on my skin and so I needed to stock up on a good moisturizer for my poor skin. I only really use cream at night, not as I am in a rush to get ready for work in the morning so I’d have to say the name sold me on this one. It really is light and so it doesn’t feel like I am putting on another mask or overly greasy product as I go to sleep.